Review: Did Bohemian Rhapsody crack Under Pressure? Freddie Mercury may have died over 25 years ago, but he will always remain a legend in the world of pop culture. So when I heard that a two-hour film was supposed to display the entire journey of one of the best performers of all time, I was skeptical. 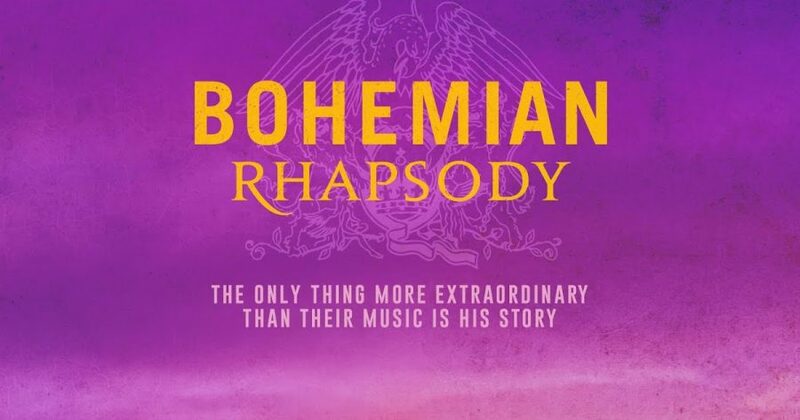 The new movie Bohemian Rhapsody portrays the development of both Mercury and Queen in a very detailed manner. The film is beautiful, intertwining plenty of Queen’s hits while still telling the full story of Mercury. The movie journeys through his multiple struggles, including his familial, musical and personal struggles. Overall, it’s a well done film. But, I wanted just a little more. Yes, the movie was incredibly descriptive, even including Mercury’s beloved cats, but, in my opinion, it didn’t portray Mercury’s complicated sexuality in its entirety. The movie only shows Mercury primarily with three different partners- one of whom was his first wife. Mercury is known for his many frivolous relationships, which ultimately caused him to contract AIDS. I understand that the directors couldn’t allow the film to run much longer than two hours, but they could have been more realistic than giving Mercury’s character three relationships. With that being said, the musical performances in the movie are without a doubt the best part. It felt like I really was seeing Queen in concert and I was dancing in my seat throughout the entire movie. Rami Malek, who played Mercury in the film, did a breathtaking job, nailing Mercury’s unique stage presence. The realistic performances really elevated the film. I was also heavily impressed by the bit of humor intertwined throughout the movie. Although Mercury has a rather serious story, plenty of sarcasm and small jokes are incorporated into the movie that are sure to make you laugh. Although there were a few flaws in the midst of a great film, Bohemian Rhapsody did by no means crack “Under Pressure” and is for sure a must-see.